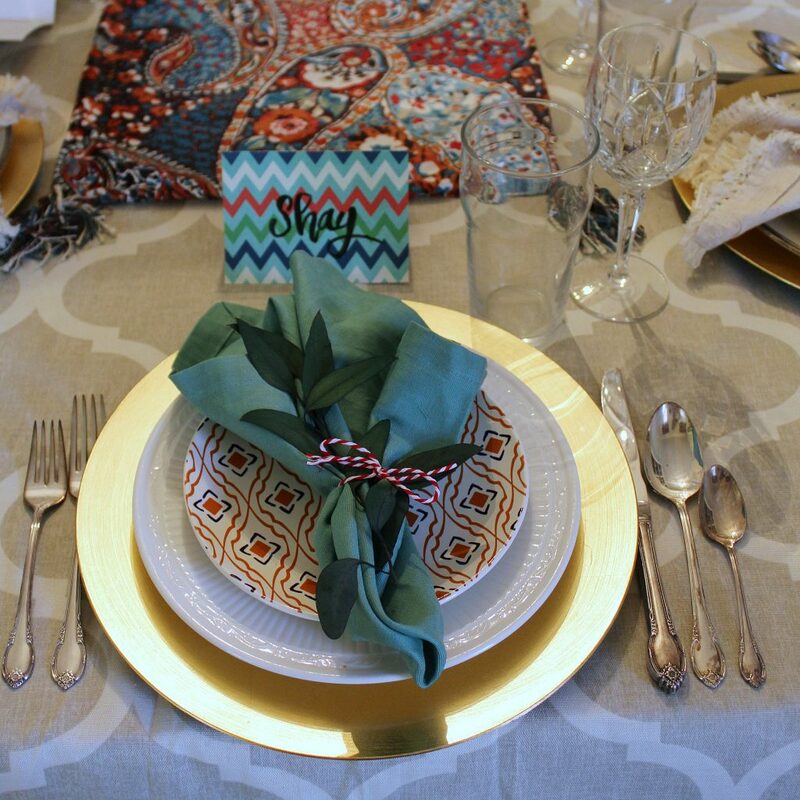 Dress your Thanksgiving table to wow in vibrant seasonal tones set against glimmery rose gold, accented by DIY no-sew stencil napkins you can customize (directions included!). Hi Friends! In our family, we feast on two Thanksgiving dinners! Thanksgiving Day we spend at a fun family gathering with 30+ of my in-laws. But, first, we have dinner at home, dubbed Ca-merican Thanksgiving – Canadian and American – since we have some of each! Sometimes, it’s a bigger affair, but this year, it’s our family of 7+. 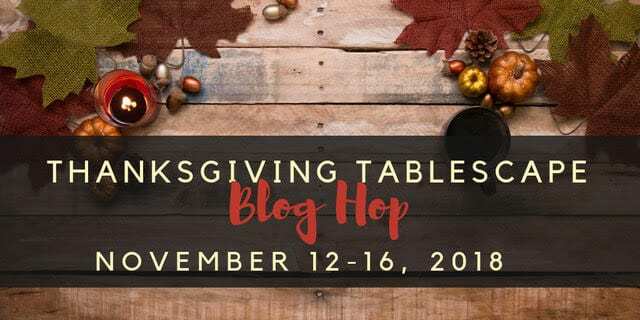 I’m excited to be joining Chloe from Celebrate & Decorate and a talented group of bloggers for a Thanksgiving Table Blog Hop – the perfect excuse to decorate early! 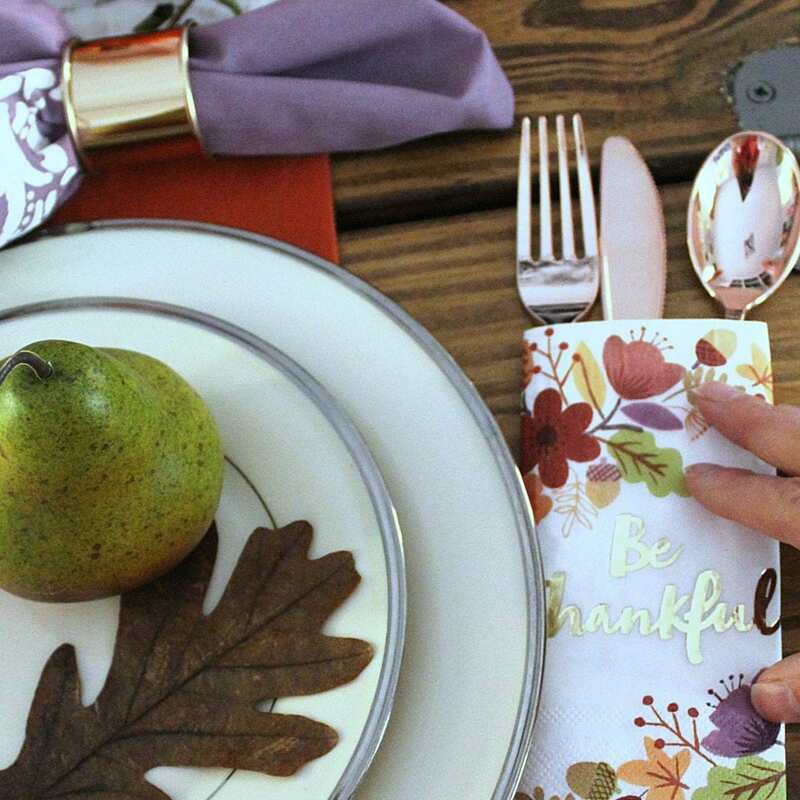 Be sure to scroll down to see other Thanksgiving Tablescapes and check back every day for new settings! 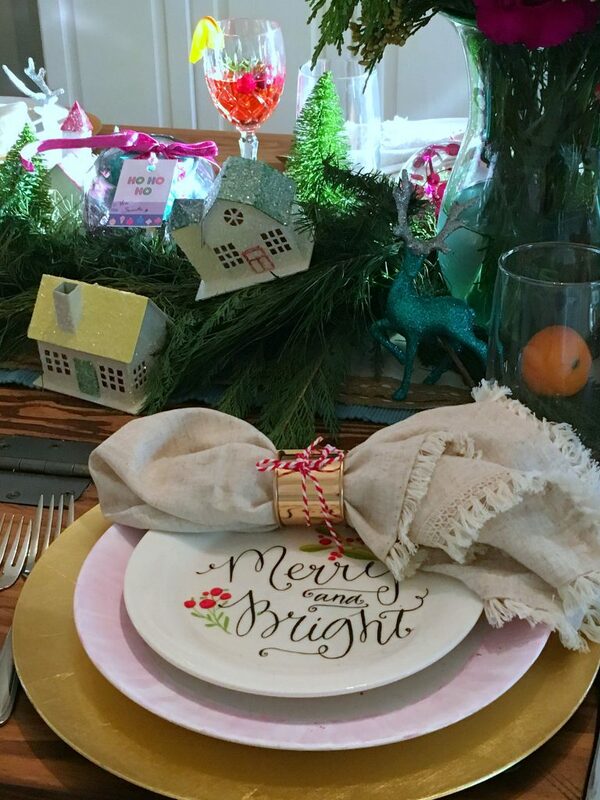 I love DIY elements on my tables.. this year it’s customized, n0-sew stencil napkins – scroll down for instructions. 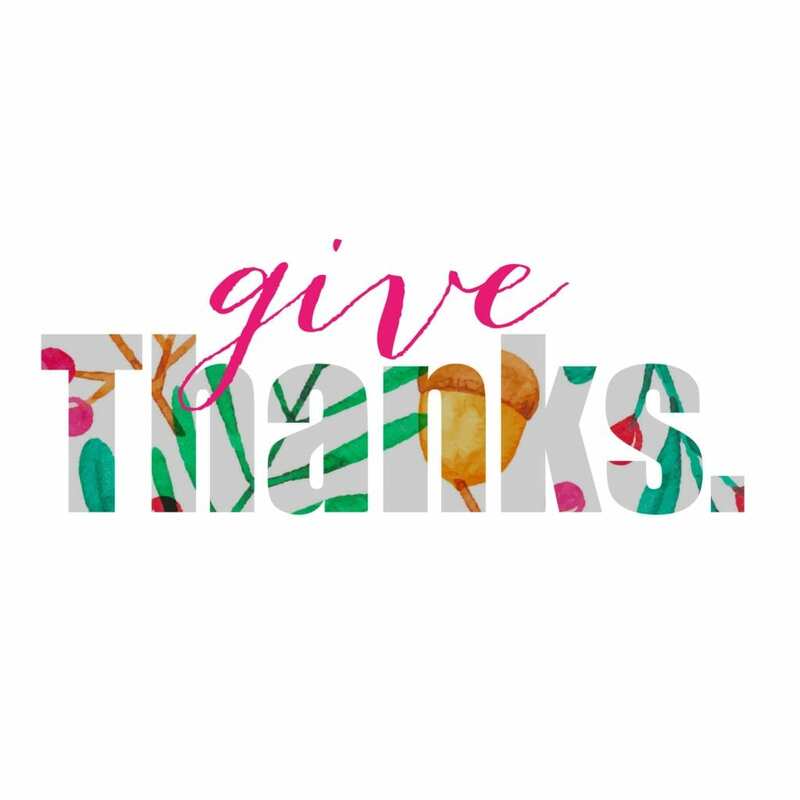 I’ve also added these two adorable “Give Thanks” Thanksgiving printables to my Goodies area. 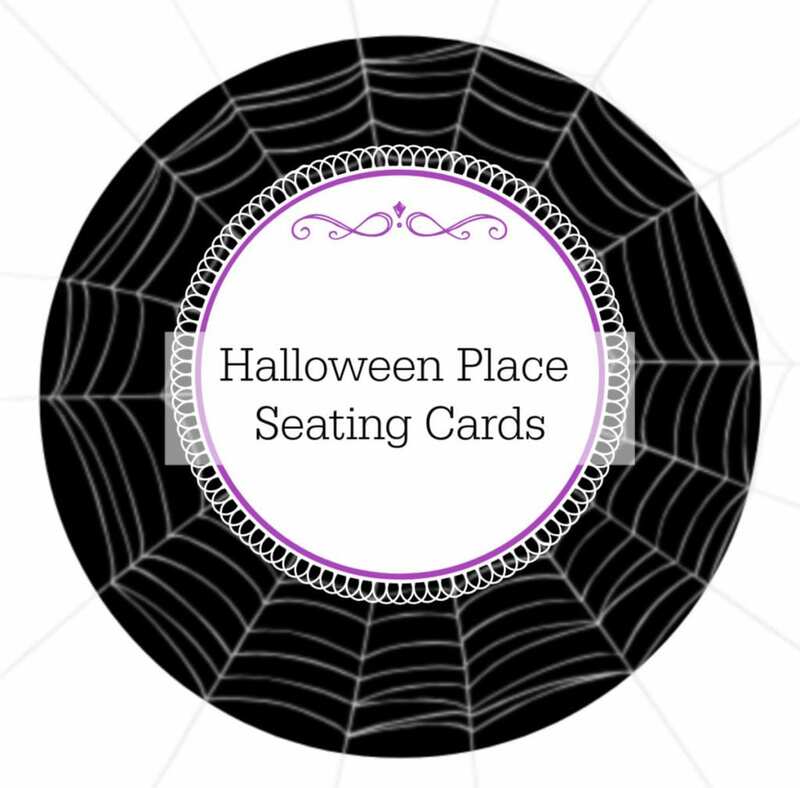 Click HERE and subscribe to my mailing list to get them! Our DIY dining table seats twelve. We use it twice/year – once being Thanksgiving. The dining room is a favorite area in my home, and I enjoy dressing it up with an eclectic style for the holidays. I’ve been crushing on this Hatch Table Runner from Target forever and finally added it to my collection. With lovely rose gold glimmer, it comes in two sizes – extra-long being perfect for our dining table. I love how striking my new stencil napkins look against metallic dots! Clipped Loropetalum stems surround faux wheat stalks. Faux peonies and mums in oranges and rusts add color while heather and wisteria spikes add interest and contrast. Eucalyptus is a great sub for Loropetalum. 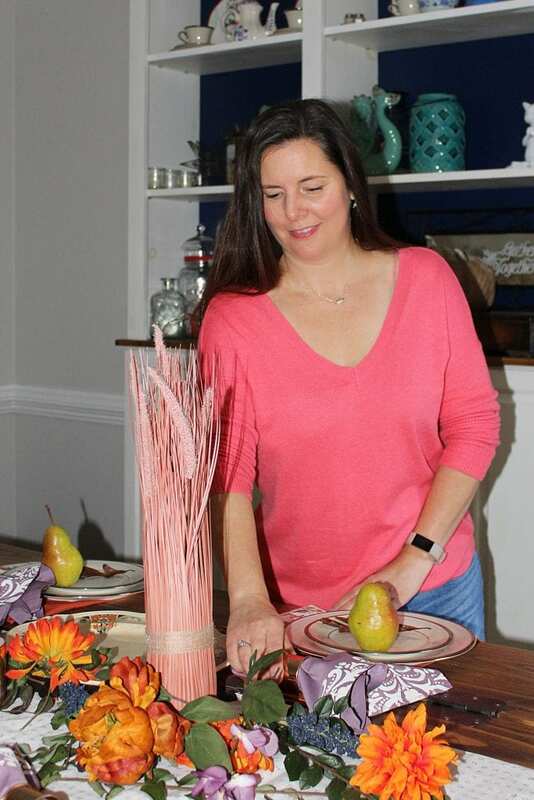 Our good china is stacked on orange napkins from my Halloween table, and topped with preserved oak leaves and ripe Bartlett pears – why should pumpkins have all the fun? You’ll find this Rosegold Silverware set on my Christmas list. 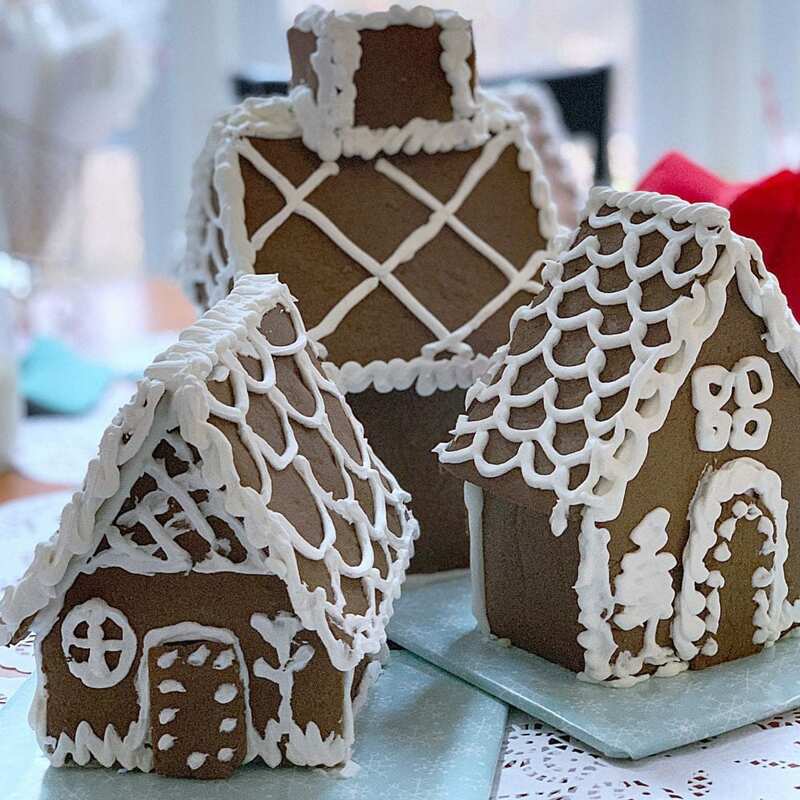 Until Santa visits, I used a disposable set; the same look for a fraction of cost. These DIY stencil napkins are very special to me, despite being new, as the fabric to make them was my mothers. I like the idea of a piece of my mom sharing Thanksgiving with us, from heaven. For each napkin, cut a square of fabric to 18″x18″ square. Fold over fabric edges 1/4″ then again 1/2″. Press a deep crease. Cut a piece of Stitch Witchery the napkin side length and lay it under the folds – press to secure. Tape stencil to your fabric. 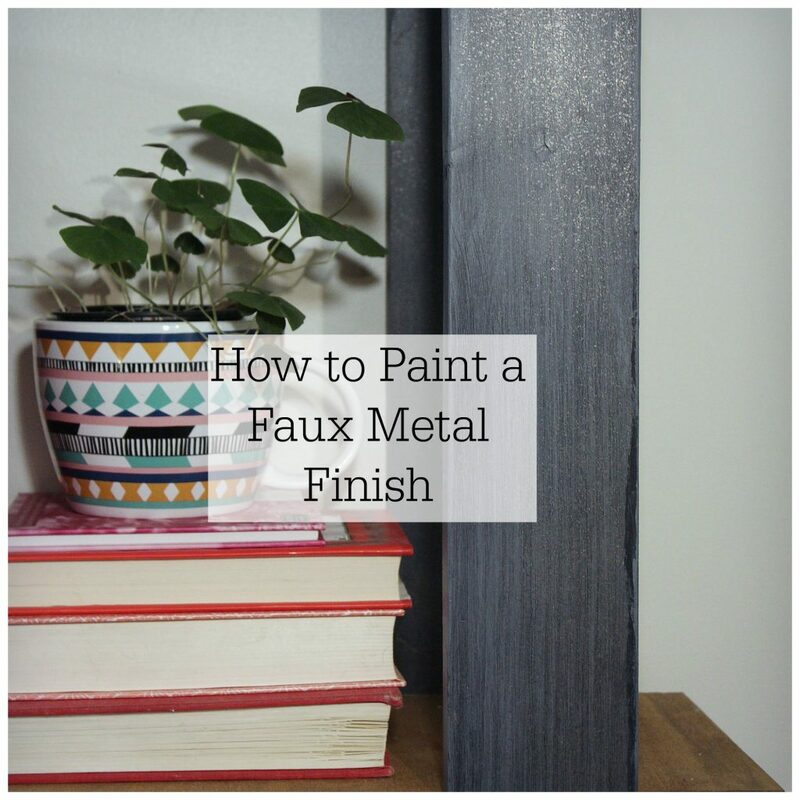 Apply your stencil with a “pounce” brush and a thin layer of craft paint (too much will cause bleeding). Peel back the stencil. Dry. Set the paint with a hot iron. 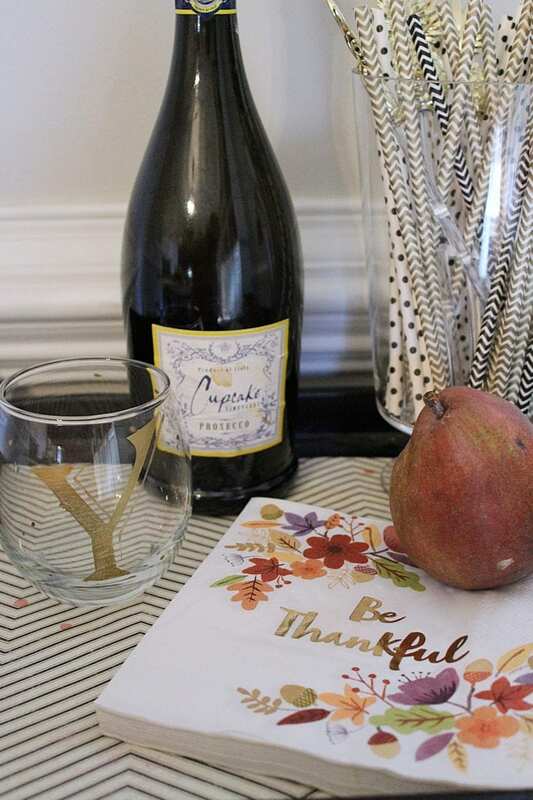 An uncomplicated drink station nearby ensures we’ll be celebrating all the things we’re thankful for, while DIY personalized wine glasses add family tradition. Even with my new/old stencil napkins, I’ve still things to do… DIY Holiday Crackers and of course, cooking but, I’ve made good progress! How about you? Are you ready for Thanksgiving? 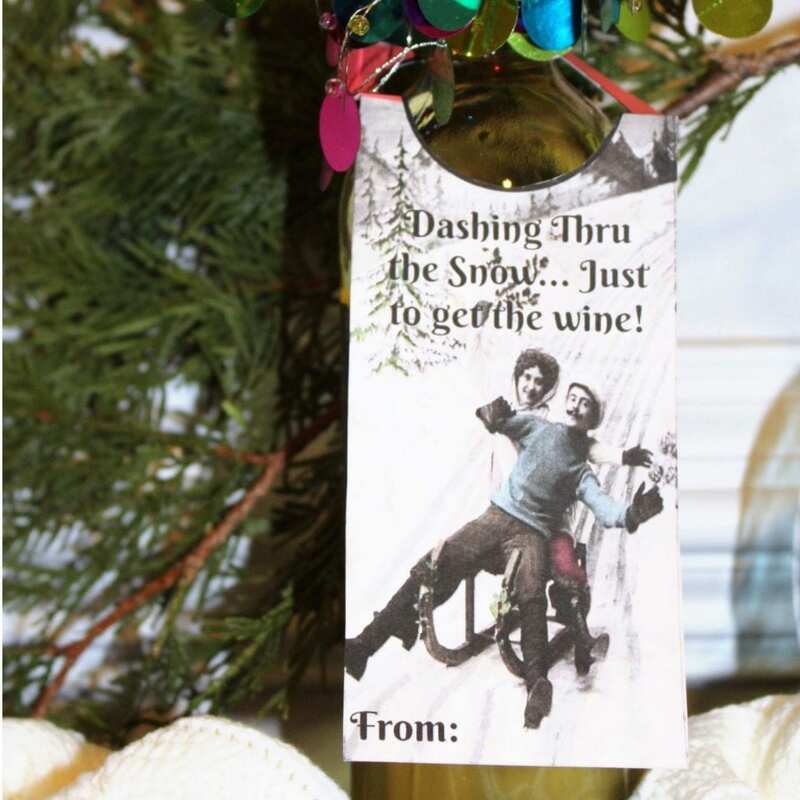 How do you decorate your holiday table? I’d love to hear! Oh! 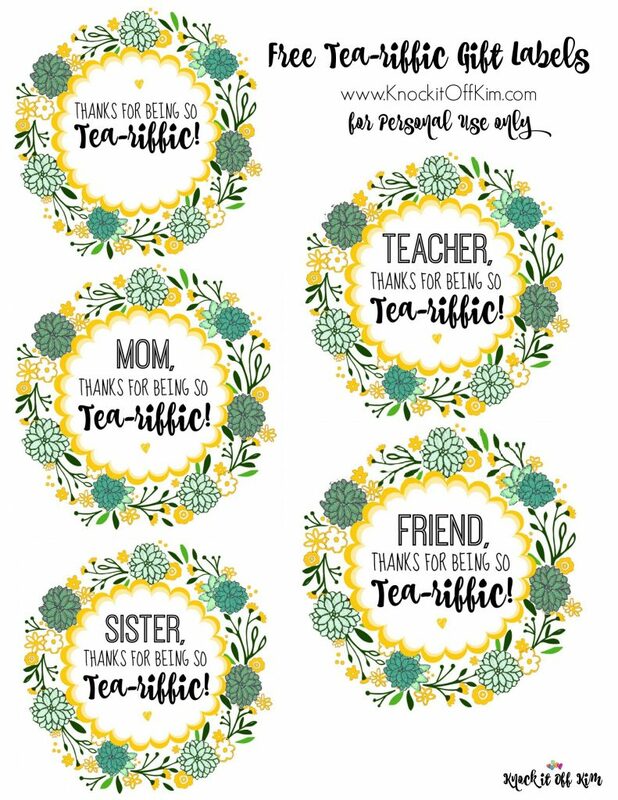 Don’t forget to visit the other Thanksgiving table settings and grab your free printables before you go! This post may contain affiliate links. I make a commission when a sale is made by clicking on the link, at no additional cost to you. I value you and your trust and only recommend products and brands I genuinely love. 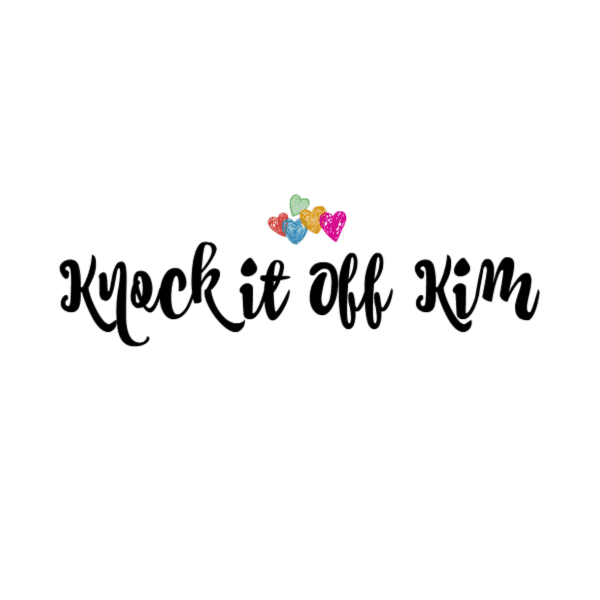 Thanks for supporting Knock it Off Kim! 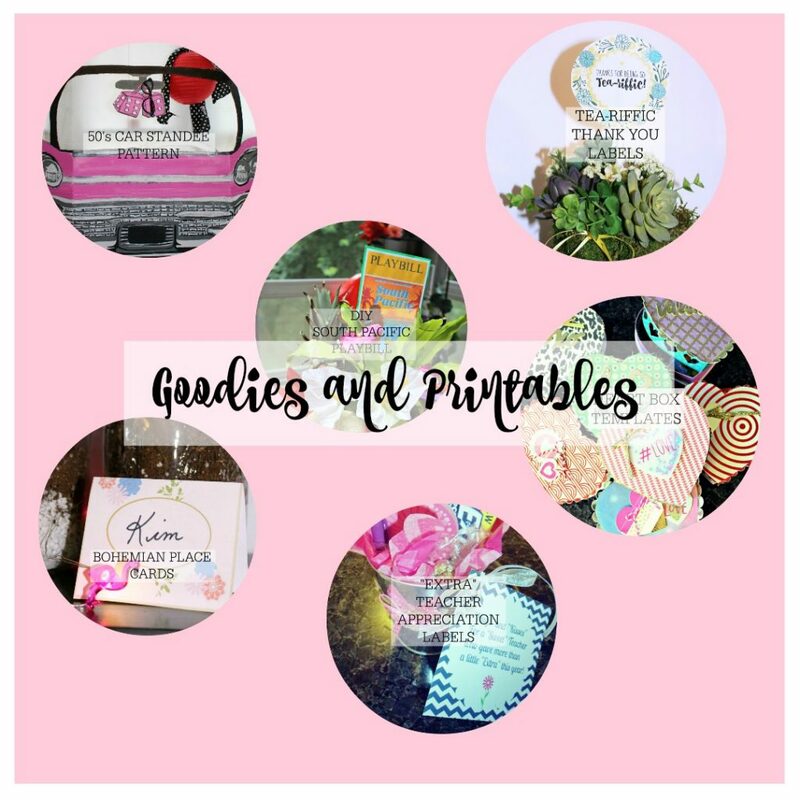 to our freebie area and monthly newsletter! It’s non-stop Knock it Off Kim fun! KnockitoffKim.com will use the information you provide on this form to be in touch with you and to give updates and marketing. Let us know what format you prefer to receive your email in! 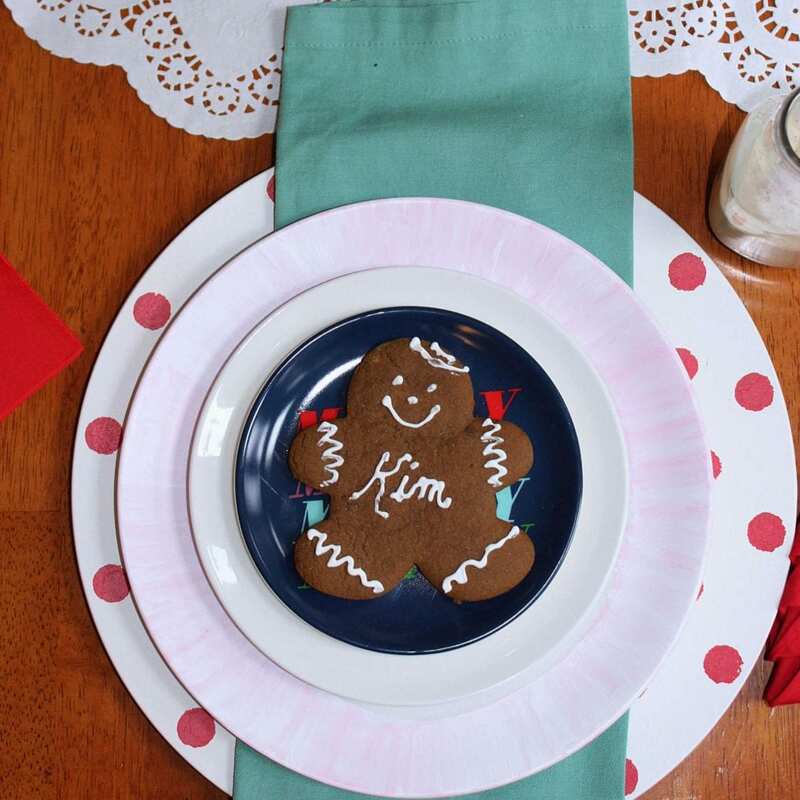 Kim, How nice to use some of your mother’s fabric for napkins. I agree it makes you feel close to the loved one you miss to use their things. 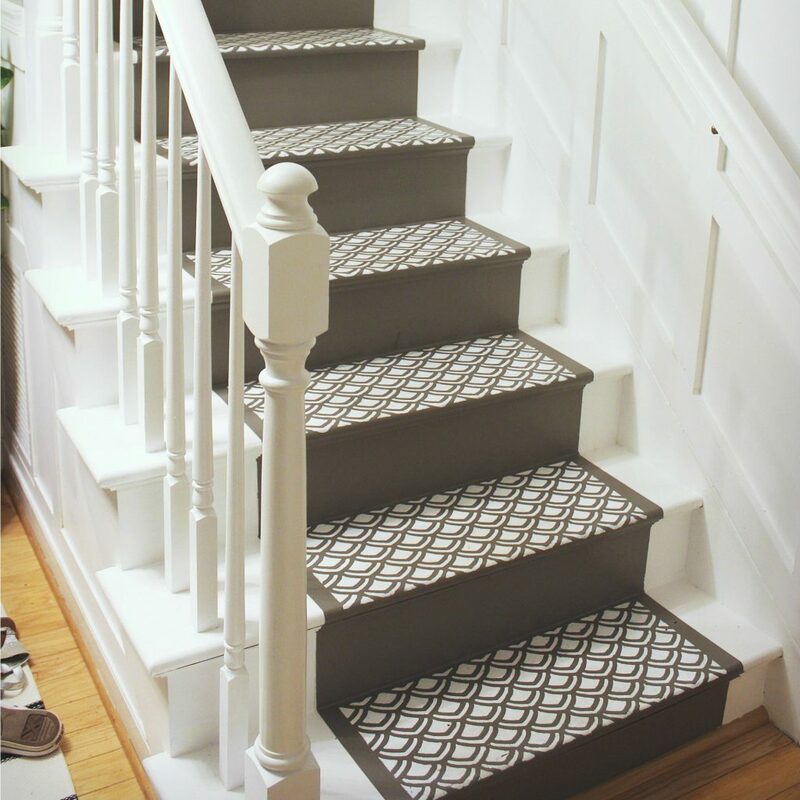 Stenciling a pattern was clever. 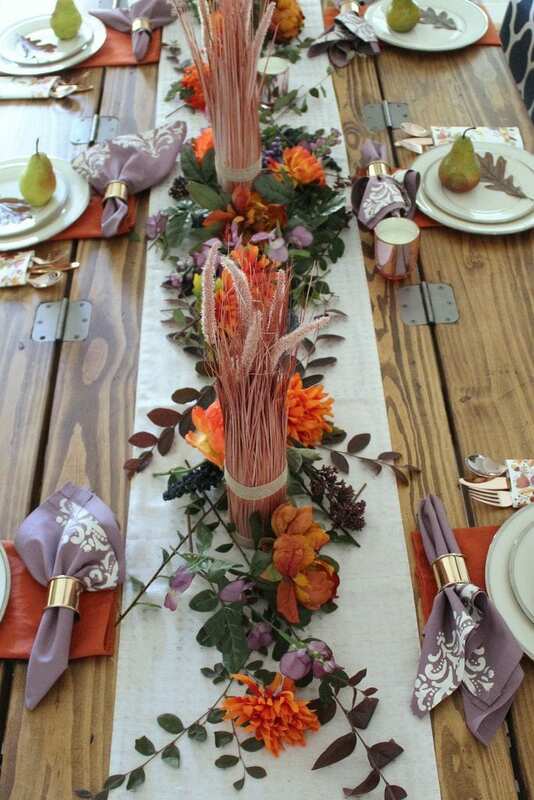 I like the purple touches with the orange autumn tones of your decorated runner. I would like to know more about your DIY table. I may have missed that. 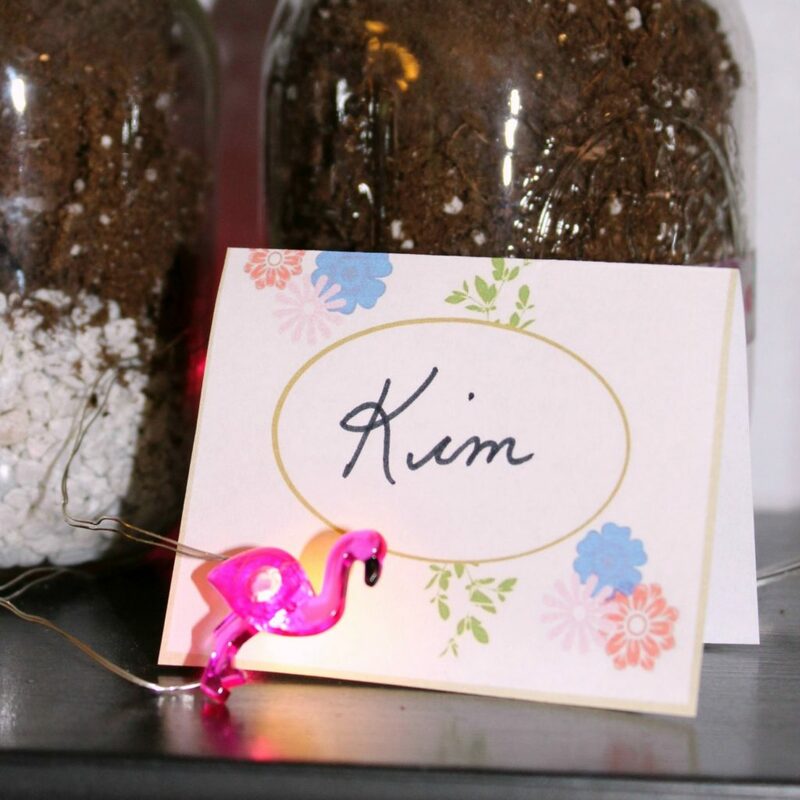 Those are the prettiest DIY personalized glasses I’ve seen. 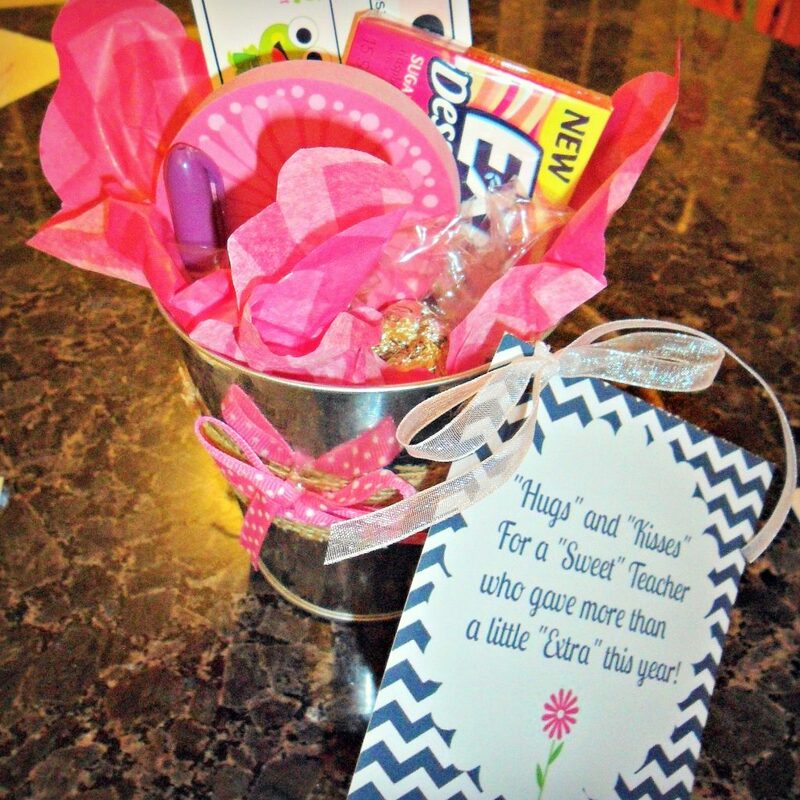 I need everything at my house with an initial! Great pic of you. Happy American and Canadian Thanksgivings! 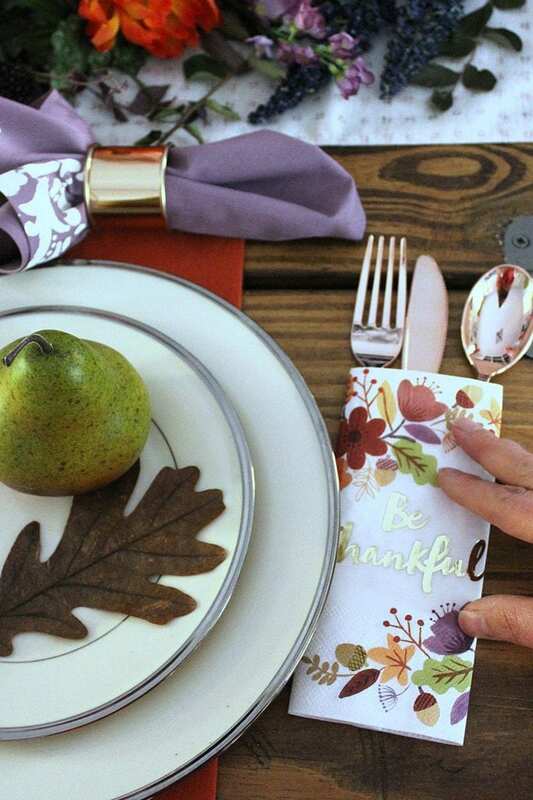 Your stenciled napkins using your mom’s fabric is such a creative and wonderful idea for your Thanksgiving table! 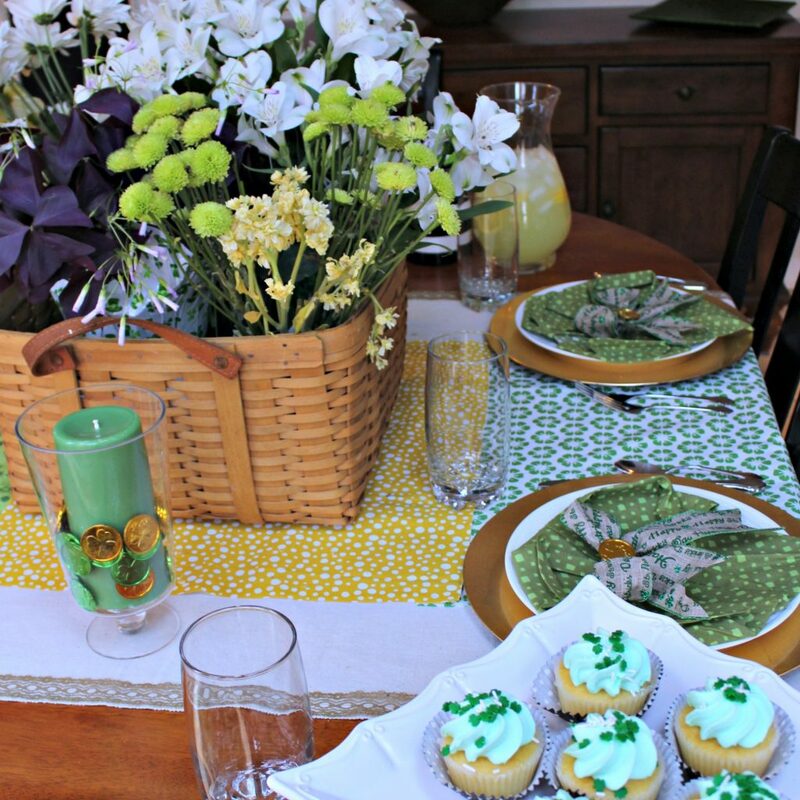 Love the colors inspired by those colorful napkins! Isn’t it amazing how realistic and fashionable disposable cutlery is now? How fun to celebrate two Thanksgivings, Happy Ca-american Thanksgiving to you! Hi Mary! The plastic cutlery really does look realistic – of course, the weight gives it away… that and the rose gold paint washing off. 🙂 Happy Ca-merican Thanksgiving to you as well – So fun hopping with you! Wow, Kim! 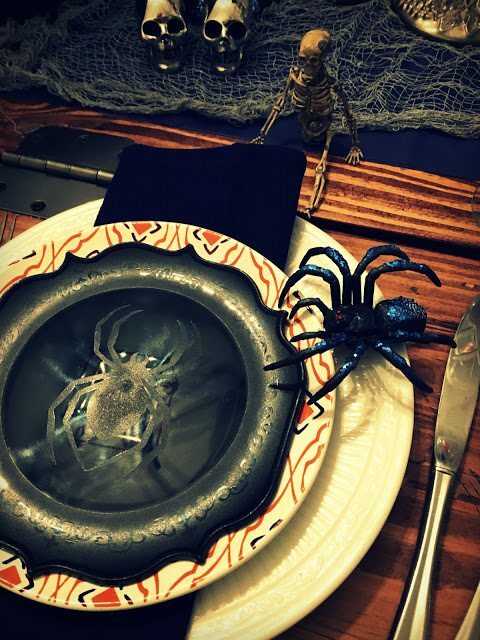 You outdid yourself with this tablescape. The stenciled napkins are amazing and I can’t wait to try my hand at it. I miss my mom every day and how nice that you have things that were hers. Disposable cutlery??? I never would have known. Great job!!! Thank you so much, Kari, that is so sweet! I miss my mom too… it’s always in the little things, isn’t it? Happy Thanksgiving to you and your family! 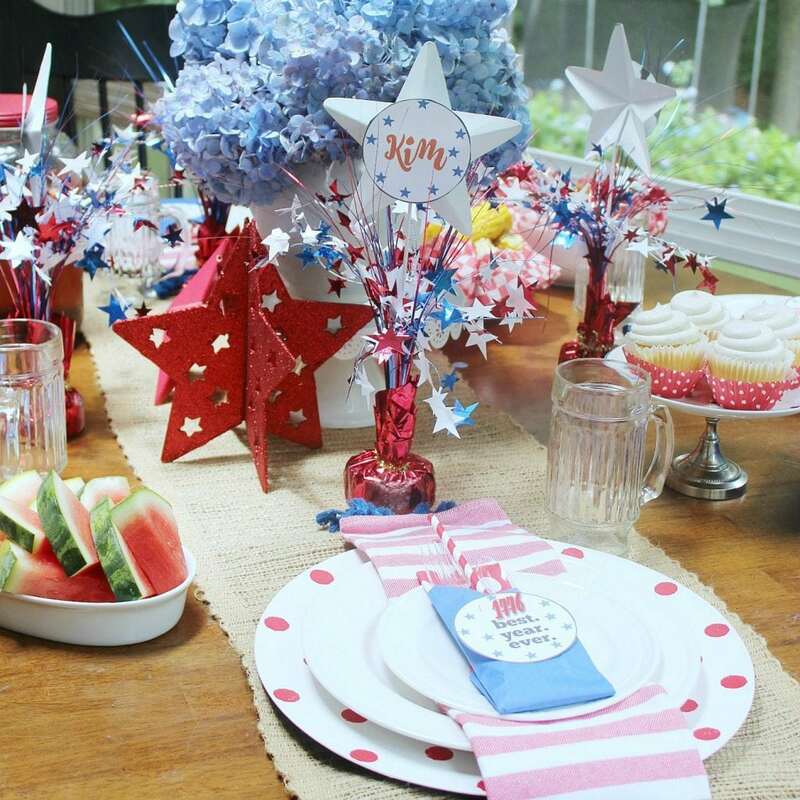 Great shot of that colorful centerpiece flowing down the table with your place settings and stenciled napkins, Kim! 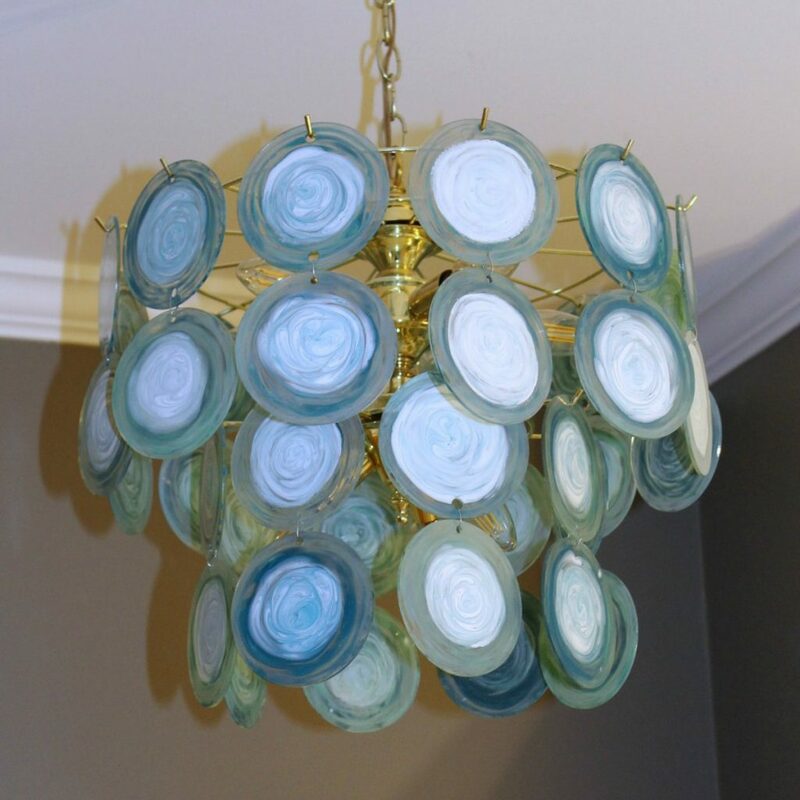 What a fun project for your table. Thanks, Rita! It’s funny the things we’ll do for a great shot… like standing ON the table. 🙂 Happy Thanksgiving! Thank you so much, Linda! I’m a little in love with the cutlery myself – I might just have to stick with it! So fun hopping with you and Happy Thanksgiving! 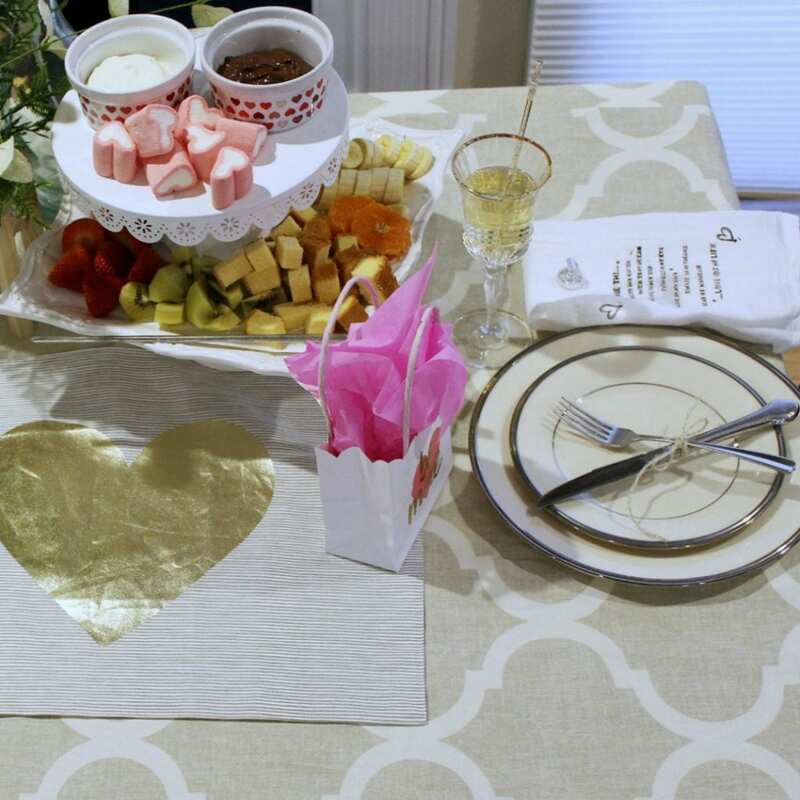 Cute napkins and gorgeous centerpiece.Nice to meet your blog! Hi Maristella! 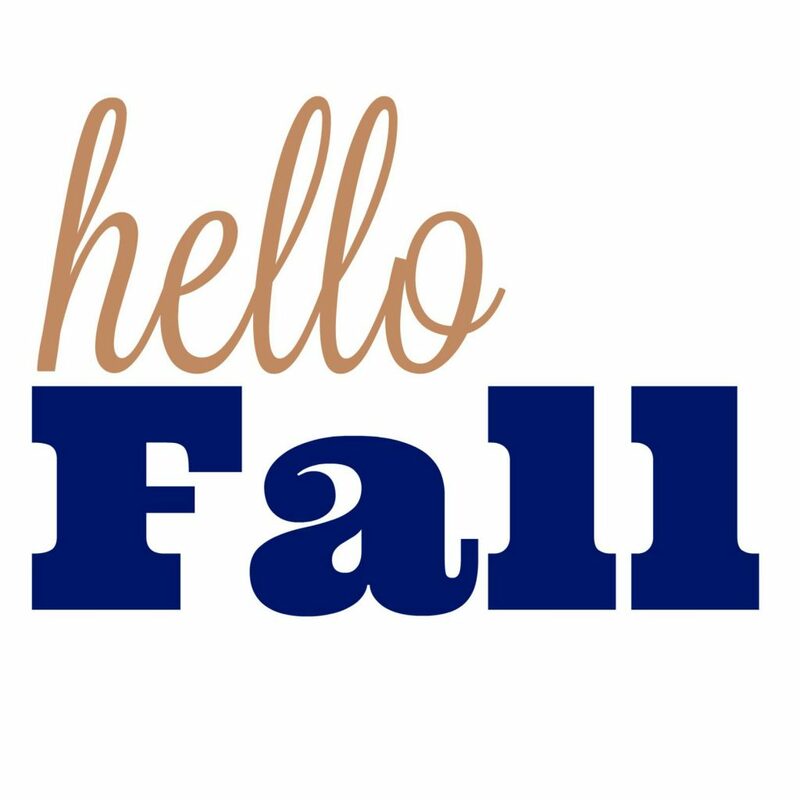 Thank you and welcome – Happy Thanksgiving to you! hi Kim! I always look forward to seeing your unique table ideas, and this one is one of my favorites! 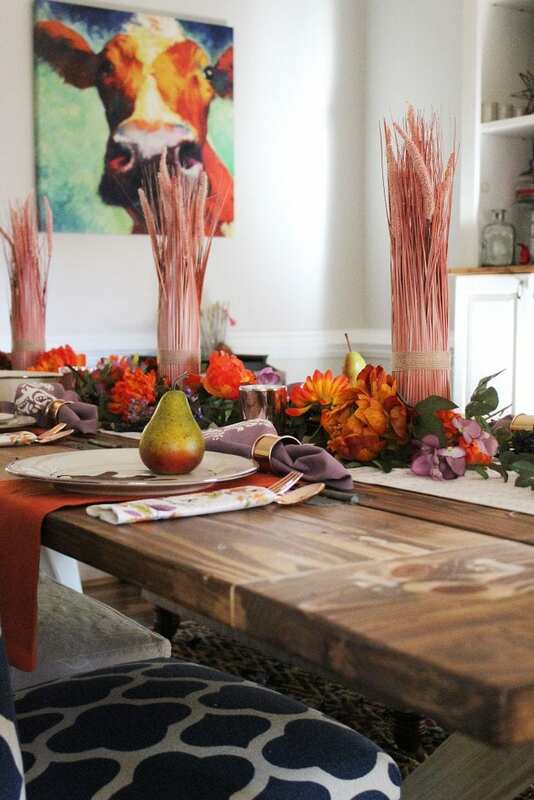 I love the way you used unexpected colors and the non traditional way you styled your table runner! The rose gold colored flatware and wheat stalks are fabulous! Great tutorial on the napkins, thank you and have a wonderful Thanksgiving! Hi Jenna! Thank you so much – that makes me so happy to hear! I love that silverware – I hope Santa is good to me this year! Happy Thanksgiving to you! Hi Kim, your overhead shot is just beautiful. 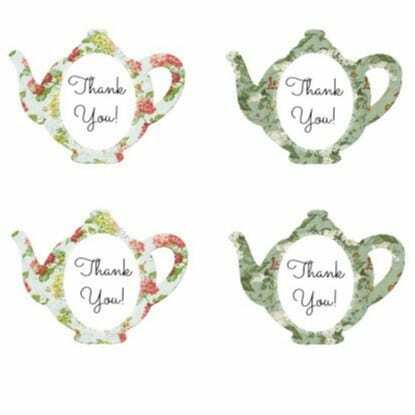 I love your stenciled napkins and it is so sweet to use fabric that belonged to your Mom. 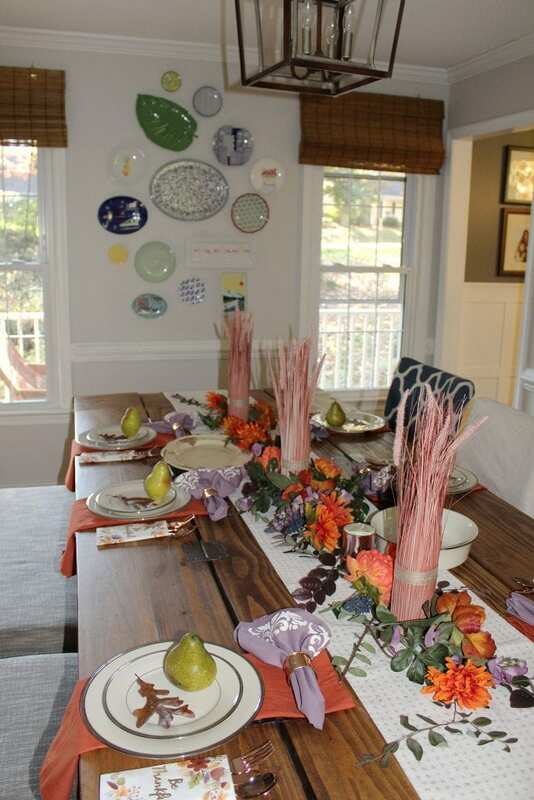 The non-traditional color added so much interest for a Thanksgiving table. I used to be a stenciler, I need to make napkins! I would have never guessed that it was disposable cutlery! 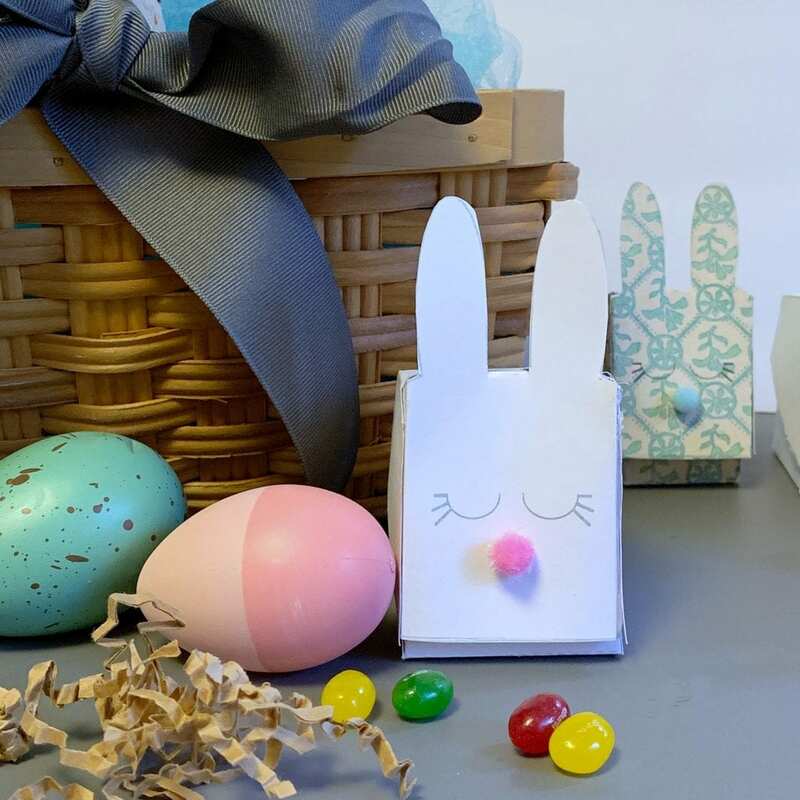 It is a pleasure to blog hop with you this week! Hi Pam! Thank you so much for your compliments. 🙂 I’m what you would call a situational stenciler, ha! Wishing you and yours a Happy Thanksgiving! 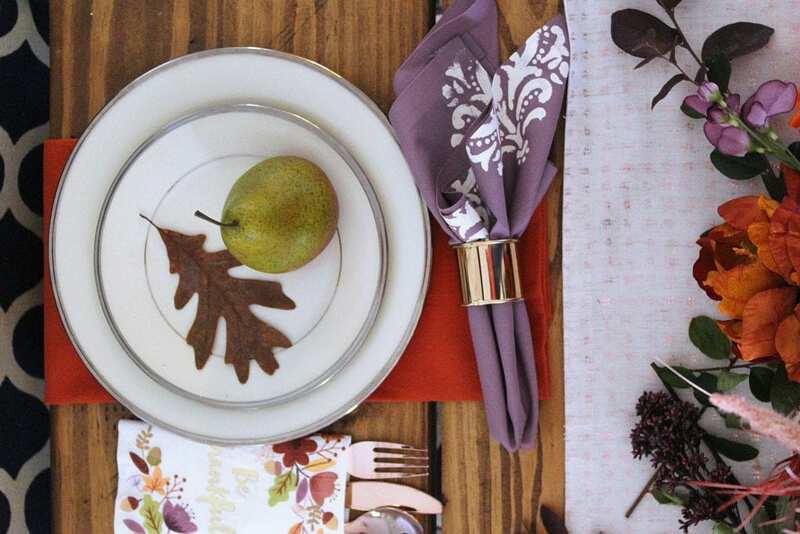 A festive, unique holiday tablescape, AND a great DIY napkin tutorial. Love the color palate too. 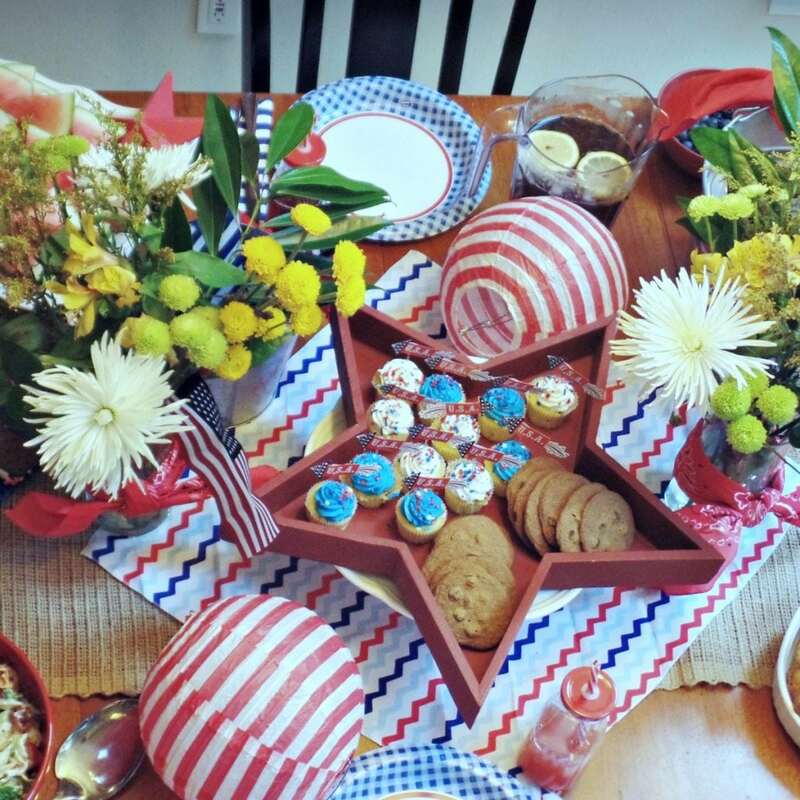 Kim, your tablescape is so colorful. I love your stenciled napkins. Using your mom’s fabric is so special. 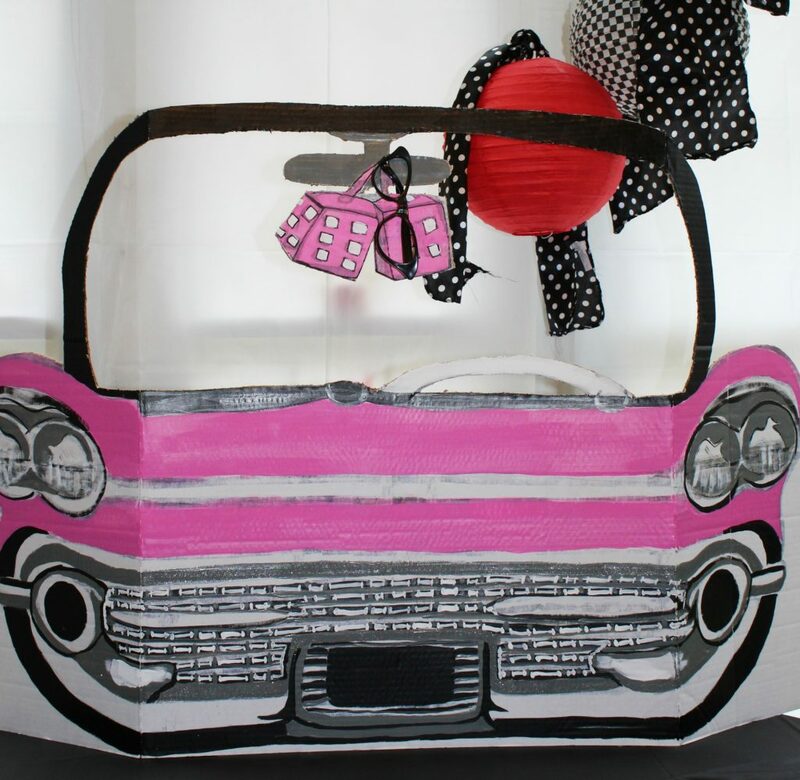 You would love the stencils and ChalkArt from A Maker’s Studio. 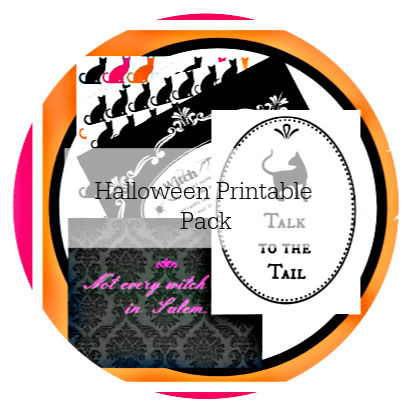 The mesh stencils are adhesive so they make a great seal to your surface. The ChalkArt will not bleed through. Hope you’ll check them out. Hi Carol! 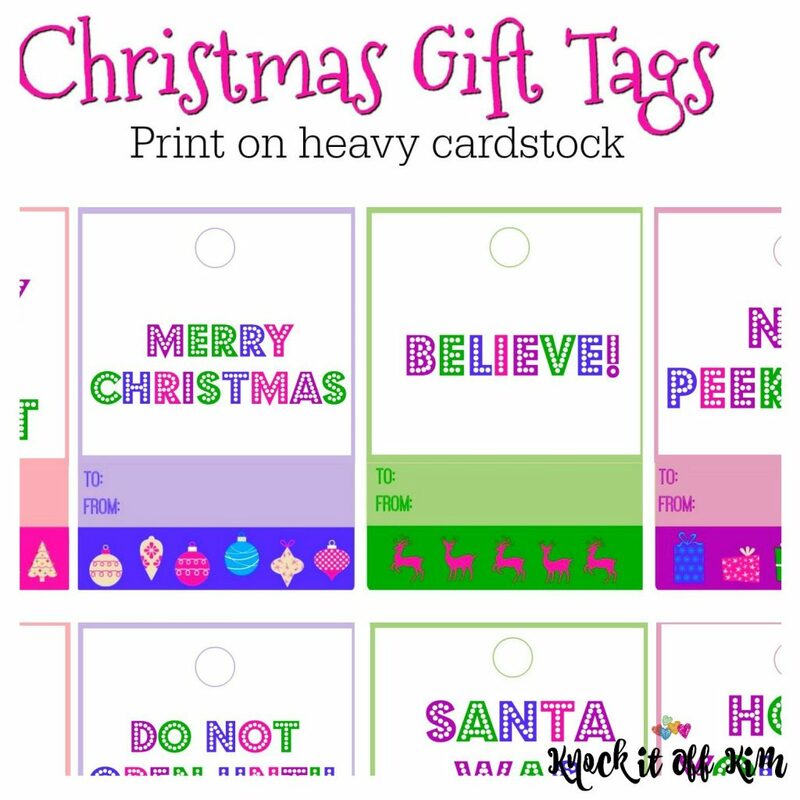 I’ve been dying to try those – I watched a Facebook live on it and just loved the idea. Thanks so much and Happy Thanksgiving! So pretty! 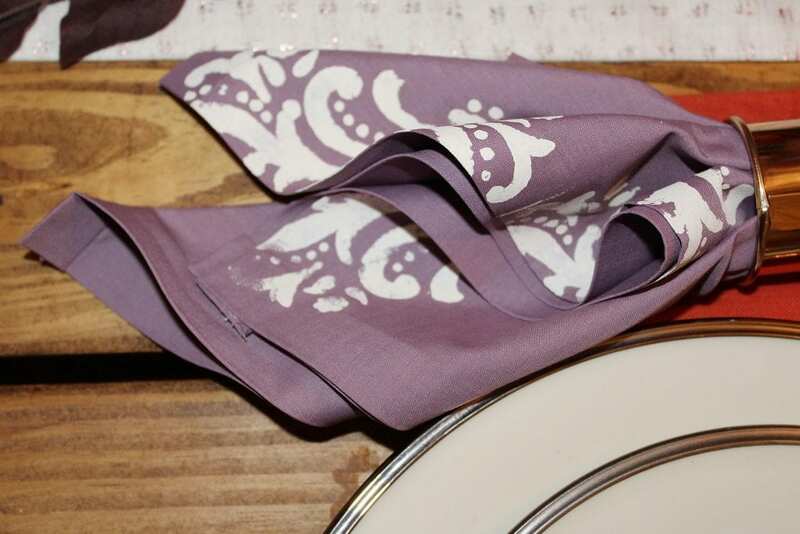 I like your color palette and your stenciled napkins- those came out great! I will have to try that. Your photo looking down the table is wonderful, your table looks like a wonderful place to celebrate Thanksgiving- no matter where your from!! Enjoy!! Thank you, Ann! Happy Thanksgiving to you! Love your table. 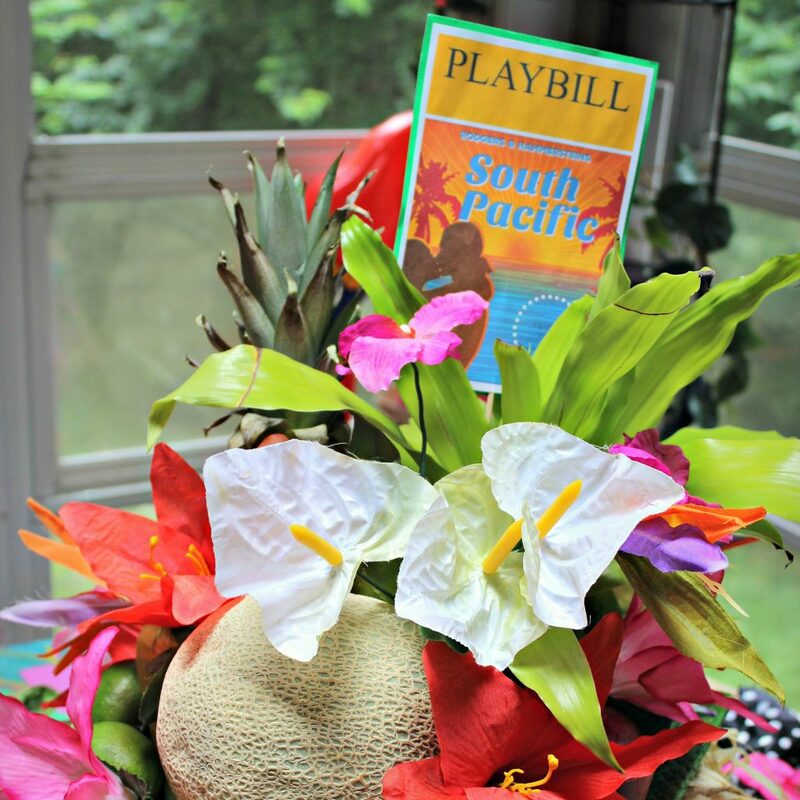 The center arrangement is beautifully designed. How wonderful that you have two Thanksgiving gatherings! Our family hasn’ been able to get together like that in a while. The no sew napkin idea is wonderful especially for those who don’t now how to sew. I love the idea of the mini drink station. 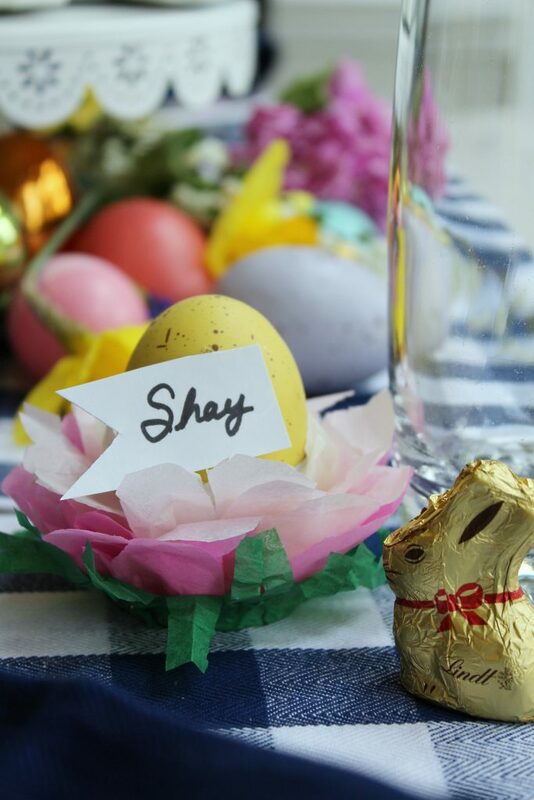 Looks like your family will enjoy a lovely celebration at your table! Hi Liz! I hope you and your family are able to celebrate together one of these days – I’ve not been able to get together for Thanksgiving with my sister in many years. Maybe we’ll both get to look forward to that soon! I hope you enjoy your Thanksgiving! Beautiful table. 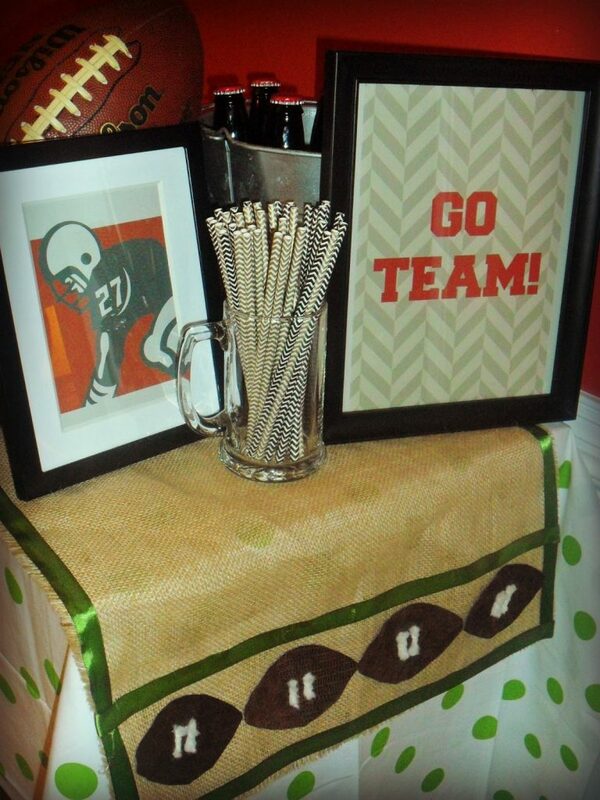 Lots of inspiration especially those stenciled napkins. Thanks so much, Judy! Happy Thanksgiving to you! Kim, I love your purple, orange and green color scheme. It’s a perfect non-traditional Thanksgiving color combination! And the stenciled napkins are beautiful. 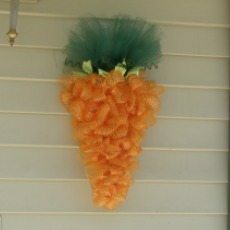 I’m sure your mom would love how you made something so pretty from her fabric. 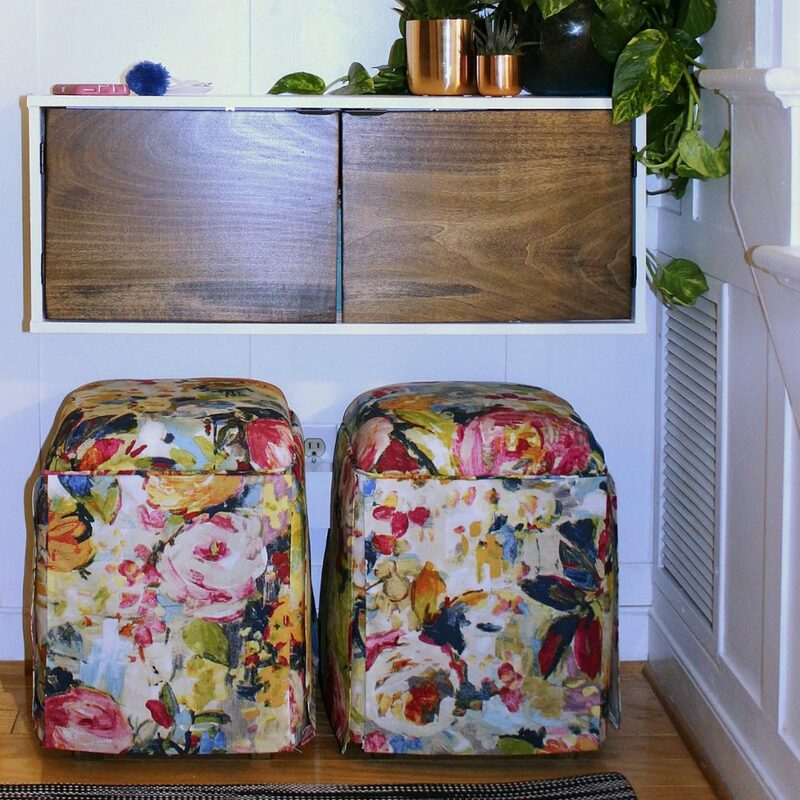 This is a beautiful table and a fun project! 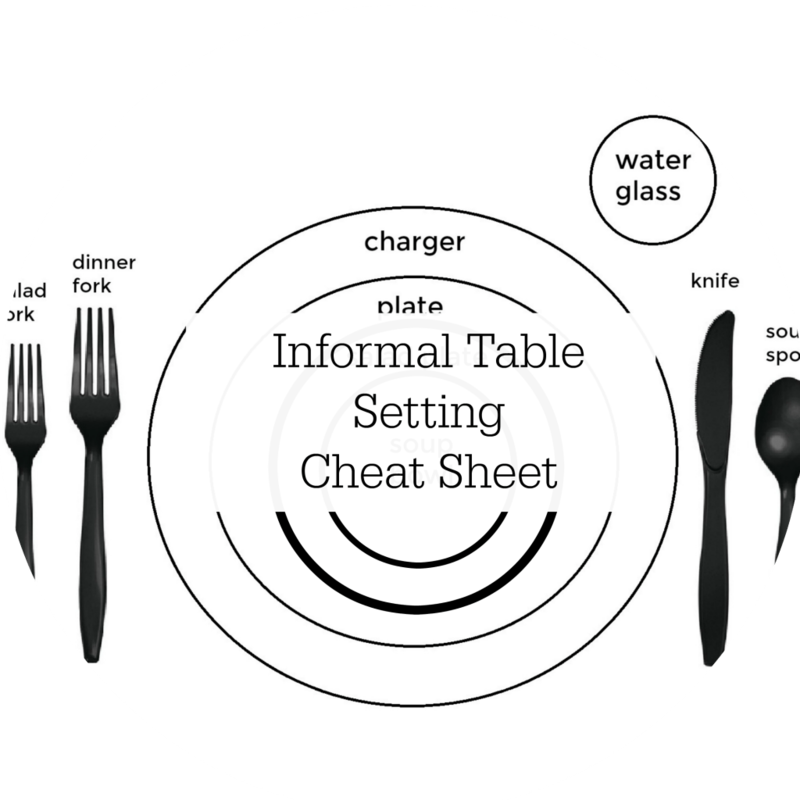 Being a table decor shopaholic this tutorial is what I need. Recycling older napkins would save lots of money. It’s been fun hopping with you and Happy Thanksgiving! Your napkins are beautiful, you did such a great job on them! 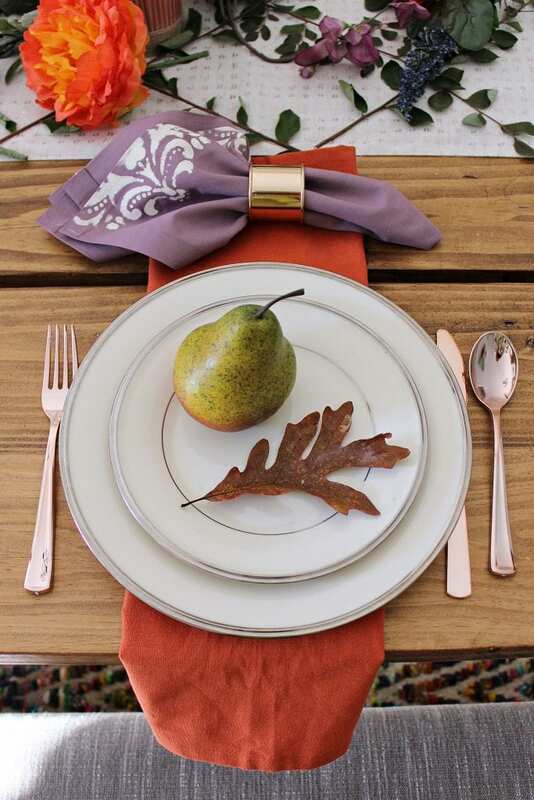 What I really love about your table is the simplicity and elegance of the pear and the oak leaf on your plates . So welcoming and perfect for Thanksgiving! 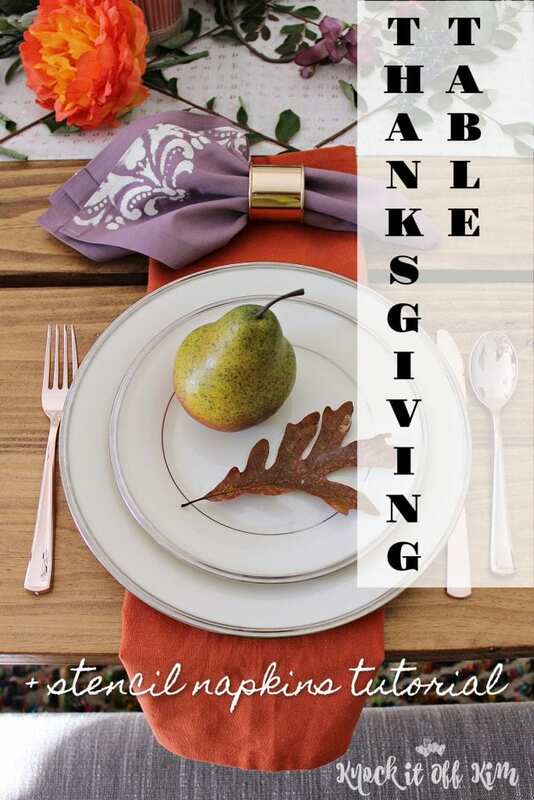 I am thankful to count you among my blogging friends and talented table stylists. Happy Thanksgiving! 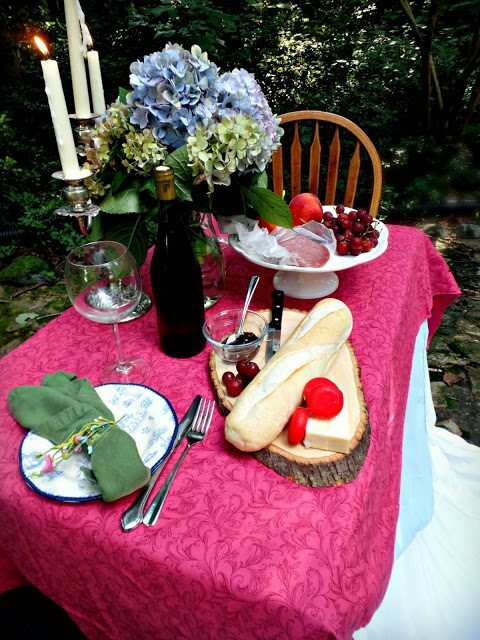 Love your napkins – how creative and they look beautiful. Wonderful mix of colors too; the orange and purple looks so good with the rose gold silverware (can’t believe it’s disposable!) and the new table runner. Hope you have a joyful and blessed Thanksgiving! Thank you, Jenn! I can’t believe how real they look either! Happy Thanksgiving! 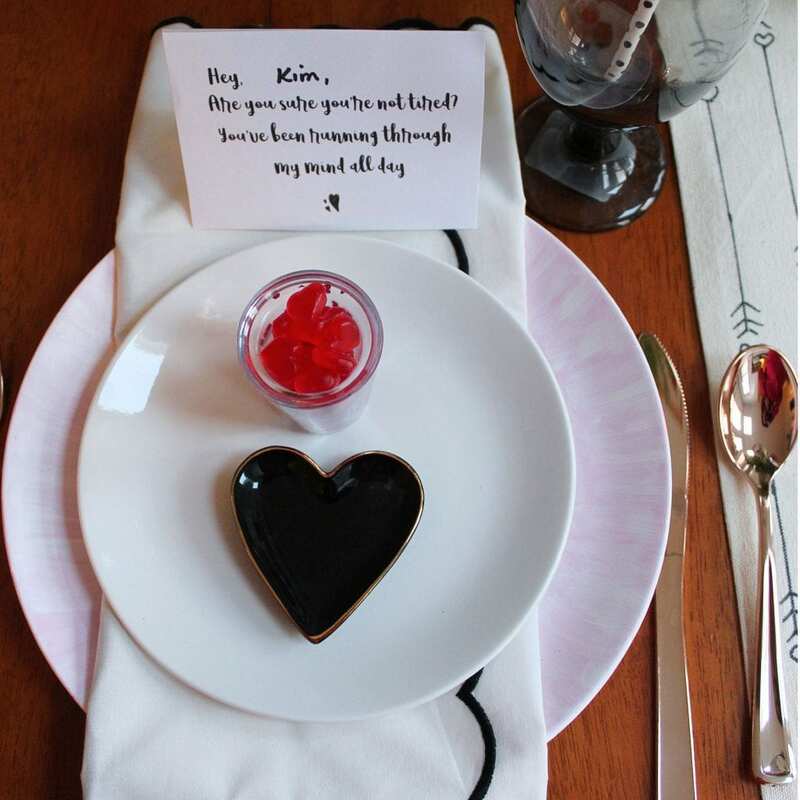 Your tablescape is gorgeous Kim! I love those stenciled napkins. I wish I’d known about the disposable silverware – it’s gorgeous and I could have used it on my tablescape. 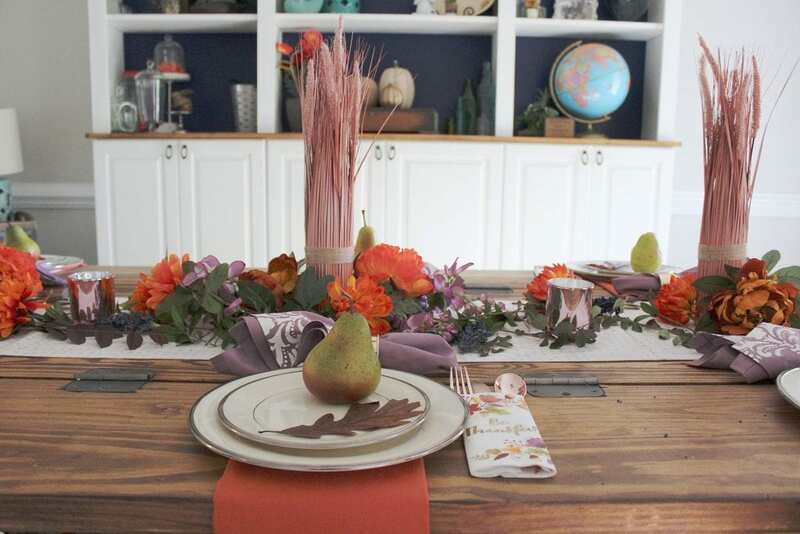 I love all the color and natural elements on your table. So happy to be hopping with you!